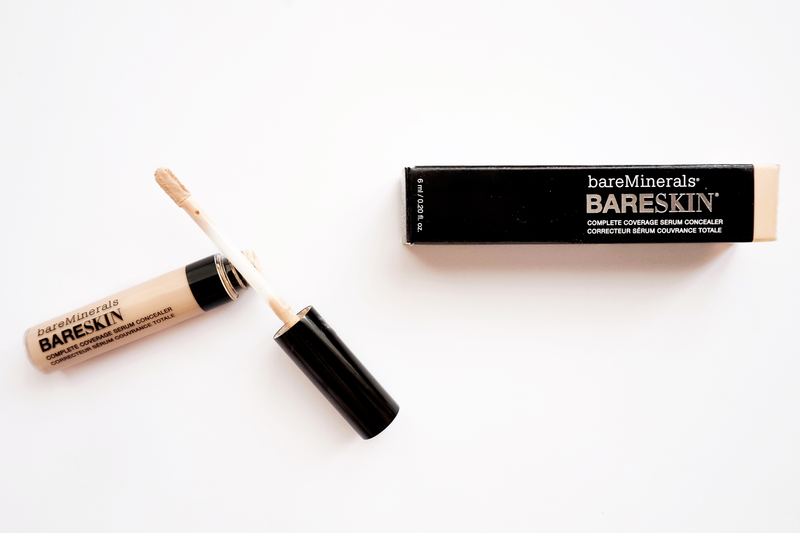 I've found that the bareSkin Complete Coverage Serum Concealer performs equally as well on both dry and oily patches on my skin, hydrating around my nose and under my eyes but not sliding away throughout the day around my T-Zone. The serum element of this concealer is what really helps it to brighten, smooth and hydrate the skin in ways other concealers don't seem to do as well. 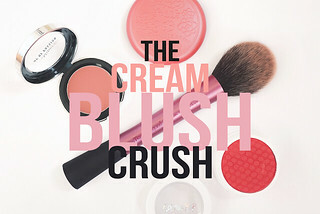 It's almost a skincare and concealer hybrid as it contains antioxidant Lilac Plant Stem Cells, which apparently help with hyper-pigmentation, and hydrating humectants to moisturise the skin. 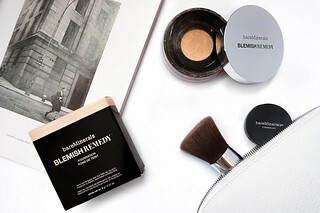 The HD Mineral Optics also counteract shadows which leads to the brightened, luminous finish which is similar to bareMinerals's Stroke of Light Concealer (review here). The new bareSkin Serum Concealer appears to be an amp'ed up, fuller coverage version of Stroke of Light and the Serum Concealer also has some added anti-ageing qualities to boast about too. The new bareSkin Complete Coverage Serum Concealer is currently available in 6 shades, ranging from 'Fair' to 'Dark to Deep'. 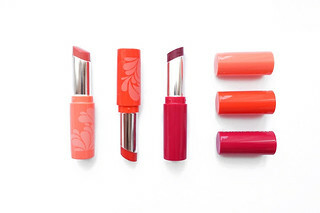 Hopefully as time goes on they'll be expanding the shade range but I'm fortunate enough to find a perfect match in Fair, although I could see myself using a lighter shade under the eyes if they created one for an ultra brightening effect. The doe foot applicator transfers the product nicely onto the skin and my favourite way to apply this is to lightly blend the concealer with my finger around the eye area and use a damp beauty blender on any blemishes on my skin. If you're looking to invest in a new concealer I can't recommend this one enough, it really is wonderful! It works perfectly under or over foundation and I find that it lasts all day without having to top up. I adore pairing this with bareMinerals Complexion Rescue for 'no makeup' days as the two are hardly detectable on the skin but I've also combined this with a much heavier foundation and it sits just as nicely over it without caking or creasing. 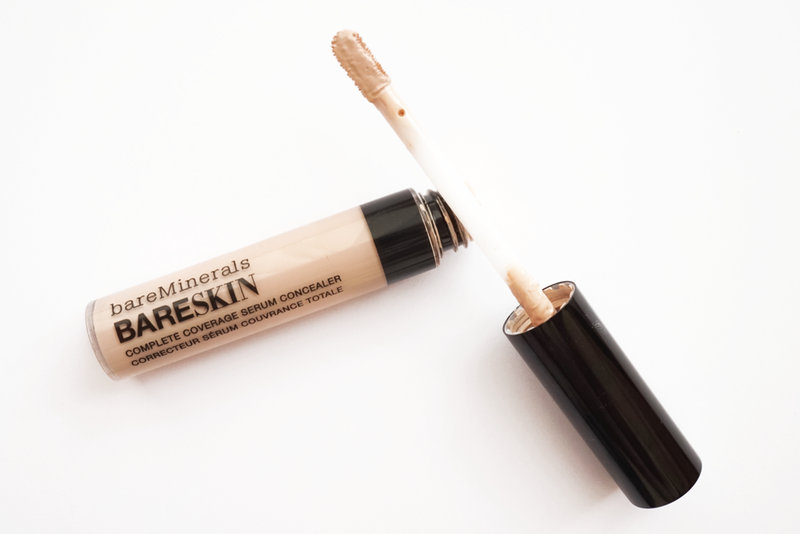 Have you tried this new concealer from bareMinerals yet?